Sarah Owusu has been named one of the artists to watch in 2017. 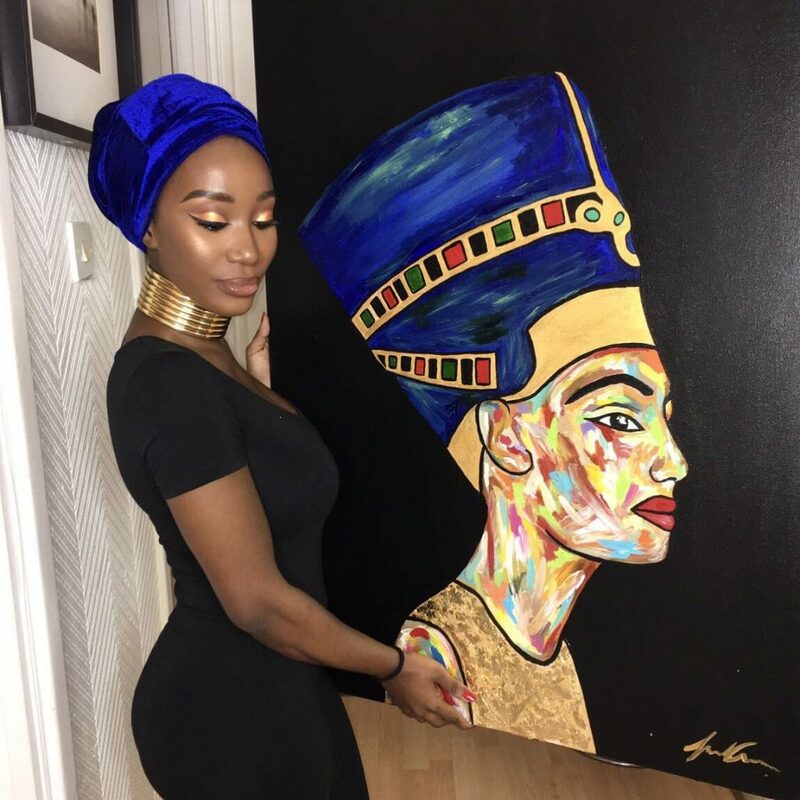 The self-taught contemporary Ghanaian artist was born in London, has always had a keen interest in Art and studied it up until she reached college where she took up Fine Art in her A-Level. However, that was the last of studying Art for Owusu. Since then, she has developed her own unique style, a style that is distinctive and consistent from the style of brush strokes and the colour structure she uses. As an artist, her choice of medium is acrylic and mixed media. 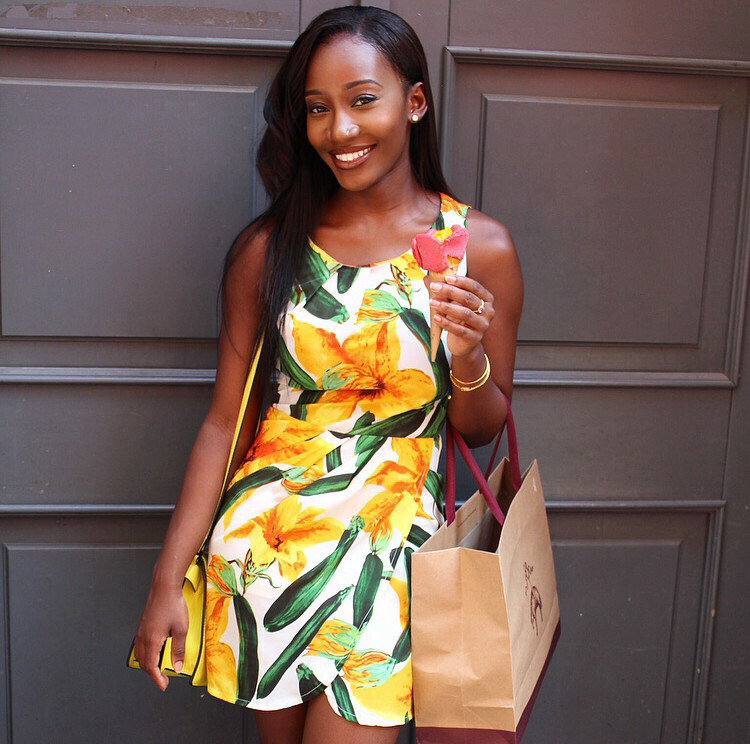 Owusu has jointly exhibited with other artists including the talented Jade Delecia and has participated in exhibitions such as the Other Art Fair through Creative Debut. The term OWUSUISM is a form of her identity as it derives from her family name, Owusu. The meaning of Owusu is “Strong Willed and Determined”, two powerful words which she thinks describe her and her work as one that is “bold, bright and distorted, mixed with a strong imagination and a blend of mistakes she chooses not to correct”. UK Based Strategic, multidisciplinary Writer with an eye for innovation and pixel perfection. MA in New Media and Internet Technologies. "Although my skill set is vast, my greatest expertise revolve in the worlds of social media, content creation and print collateral. My wish is to combine my knowledge and experience in these areas, to deliver the best creative to my employer’s clients and their audiences."